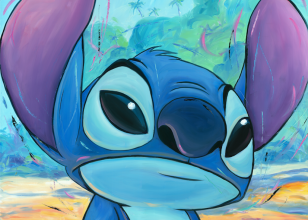 Lilo & Stitch: Dr. Jumba Jookiba is put on trial by the galactic governing body for illegal genetic experiments, including Experiment 626, an aggressive and cunning creature that is nearly indestructible. Jumba is imprisoned while 626 is set to be exiled on a desert asteroid. However, during transport on Captain Gantu's ship, 626 escapes to the Planet Earth. The Grand Councilwoman orders Jumba to work with Agent Pleakley to recover 626 discreetly. 626 survives his escape attempt to Earth, landing in Hawaii, but is knocked unconscious by a passing truck, and is taken to an animal shelter because he is believed by the truck drivers to be a breed of dog. After the recent death of their parents in a car accident, 19-year-old Nani Pelekai is looking after her younger, more rambunctious sister Lilo. 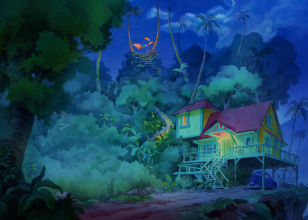 They are visited by Cobra Bubbles, a social worker, who is concerned that Nani cannot take adequate care of Lilo. 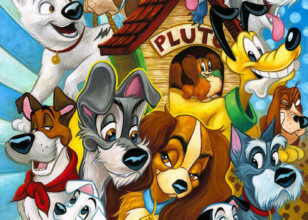 He considers putting Lilo into foster care, but Nani is very much against this idea, as Lilo and she are the only remaining members of her family, Lilo does not help as she doesn`t really understand what may happen. After hearing Lilo in her room pray to be given a friend (Lilo has no 'real' friends because every girl in her class bullies her), Nani agrees to allow Lilo to adopt a dog. At the shelter Lilo immediately takes a keen interest in 626, despite serious misgivings that Nani and the shelter worker have about this strange "dog". 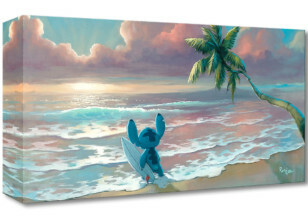 Lilo names 626 "Stitch," and shows him around the island; Stitch quickly discovers escape is impossible as he would sink and drown quickly. 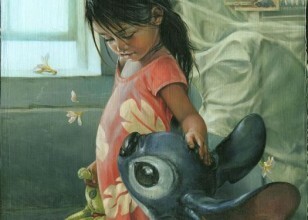 As Nani attempts to find a job, she is forced to bring Lilo and Stitch with her. 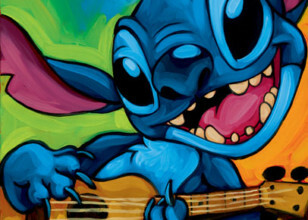 Lilo uses the time to try to curb Stitch's aggressiveness by encouraging him to behave like Elvis Presley, whom she calls a "model citizen." 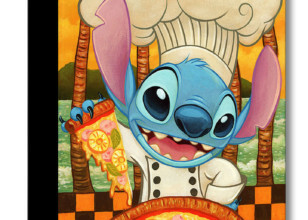 Stitch's antics, although at times foiling Jumba and Pleakley's attempts to capture him, also ruin Nani's chances of getting a job. David, a friend of Nani's, sees her at the beach, where she was trying to get a job as a lifeguard. David suggests they go surfing to improve her mood. 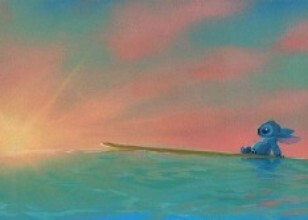 While Nani, Lilo and Stitch ride on a huge wave, Jumba makes one more effort to capture Stitch from underwater; as a result, it appears as if Stitch attempted to drown Lilo. Although everyone gets safely to shore, Cobra saw the whole event and tells Nani he will come by in the morning to take Lilo away from her. 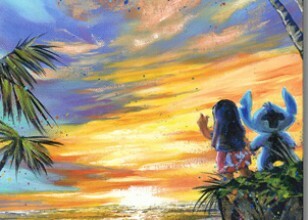 After Stitch sees how much trouble he has caused, he leaves, with Lilo saying "I'll remember you though. I remember everyone who leaves." The next morning, as Nani waits for Cobra to arrive, David tells Nani of a job offer that she must respond to. 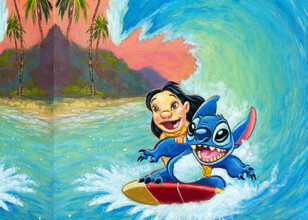 Nani tells Lilo to stay at home while she goes to secure the job. 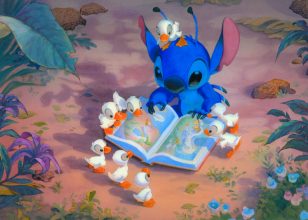 Stitch, hiding in the nearby woods, encounters Jumba, who reveals that Stitch can never have a family or "belong" because he was just built to destroy. 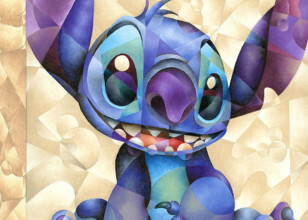 Stitch races to Lilo's house, followed by Jumba firing at Stitch with his gun. The two fight, Lilo quickly phoning Cobra for help. The house is ultimately destroyed by the end of the fight, with Nani and Cobra returning shortly after. 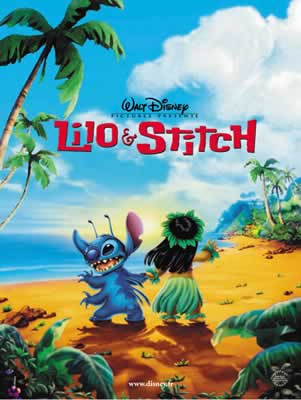 As Nani and Cobra argue over Lilo's well-being, Lilo slips away to hide in the forest and finds Stitch, who reveals his true alien form to her. While she says how he ruined everything, they are both captured by Captain Gantu, and he makes to leave Earth. 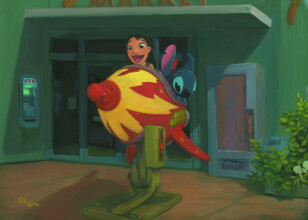 Nani is shocked to see Gantu putting Lilo and Stitch in a container pod and taking off in the ship. 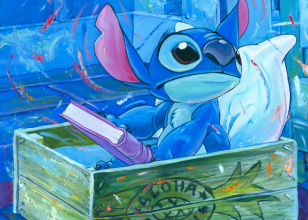 Stitch, however, escapes from the container before the ship takes off. 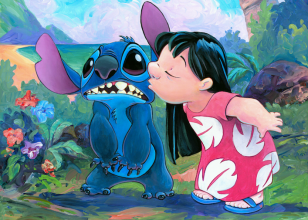 Nani then realises Stitch isn't what she thought he was, and demands he speak, just as Lilo always said he did. 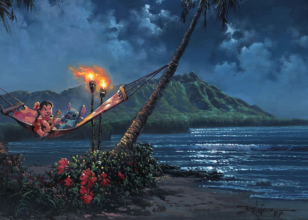 While once again trying to capture Stitch, both Jumba and Pleakley are revealed to Nani, and tell her that they do know Lilo, and they can both get her back. 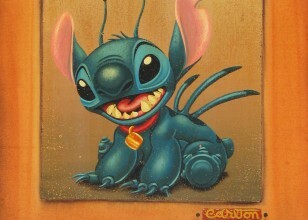 Stitch, with help from Jumba's ship and by launching a gas tanker truck out of a volcano, is able to free Lilo and stop Gantu. 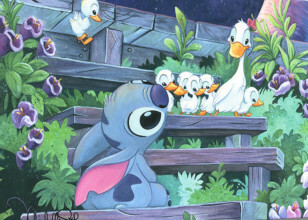 After they land, they find that the Grand Councilwoman has arrived nearby, in order to capture Stitch personally. 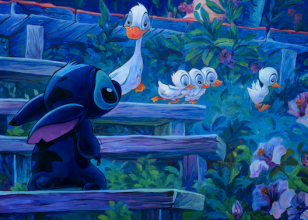 However, when she sees Stitch has learned to talk and bonded with Nani and Lilo, she realizes he has become a civilized creature. 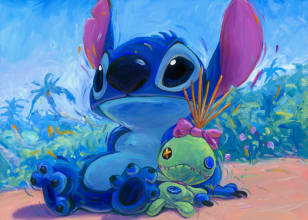 Using Lilo's certificate of Stitch's ownership as proof, the Councilwoman asserts that Stitch is now a part of Nani and Lilo's family, and lets him live his exile on Earth with the humans as his warders. As her guards take Gantu away, she doesn't let Pleakley or Jumba return on her ship, and orders Cobra, a former CIA agent who previously met the Councilwoman at Roswell, to keep an eye on the new family. 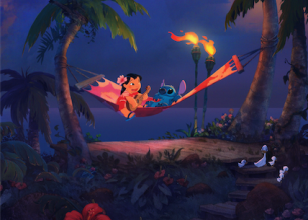 Stitch, Jumba and Pleakley become integrated into Lilo's family, and the house is rebuilt with the help of the three.